When it comes to RAMQ billing, your medical specialty is unique. That is why we have designed Xacte as a customizable solution. 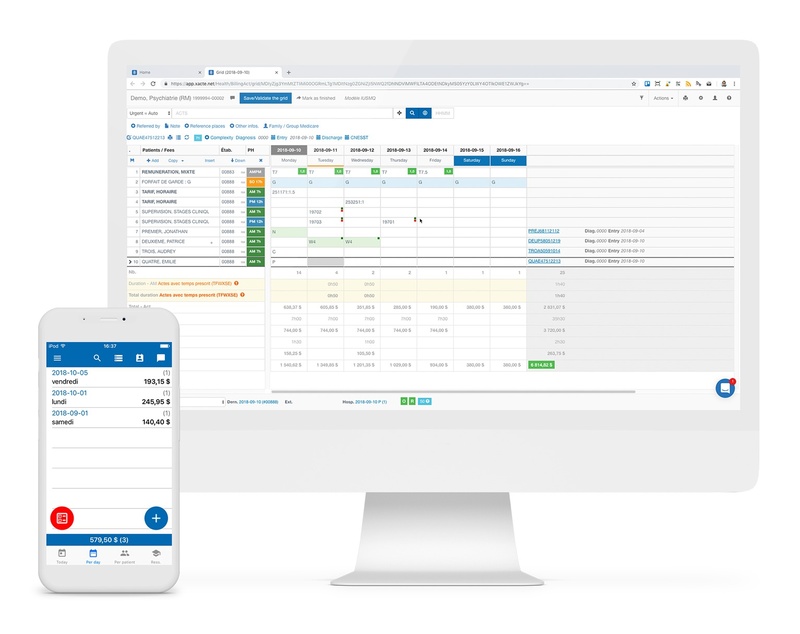 See first-hand how the Xacte solution can address your RAMQ medical billing challenges and help you save valuable time. A member of our team will walk you through our solution, customizing the demo to address your questions and show how Xacte will work within your practice’s reality. Fill out the form and we will contact you to find a time that fits your schedule. Xacte is extremely impressive and I am delighted that I have made the switch.